According to the National Association of Realtors’ (NAR) Existing Home Sales Report, homes were on market for an average of 58 days in December. This was slightly longer than the 54 days in November, but still better than the 66 days experienced in December 2014. 32% of homes across the country were on the market for less than a month! 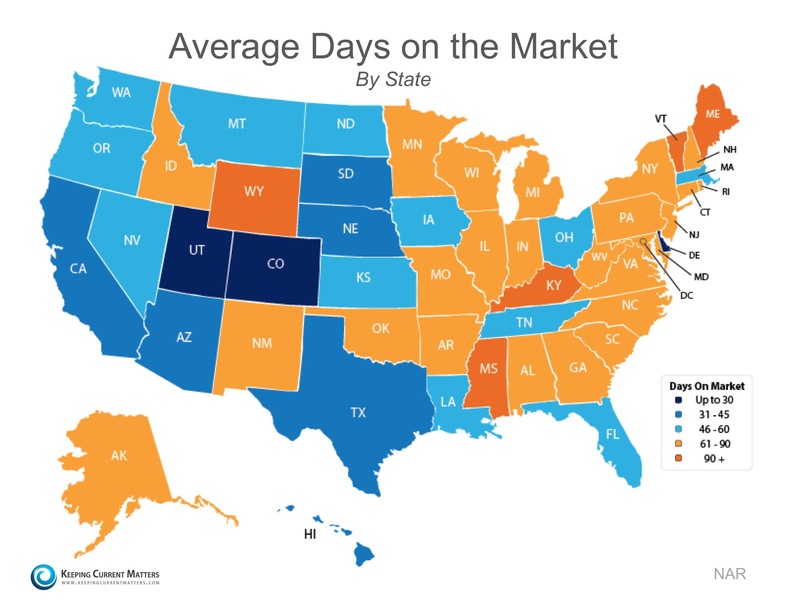 Colorado, Utah and Delaware led all states as homes are selling in 30 days or less on average. The map below was created using results from NAR’s Monthly Realtor Confidence Survey. 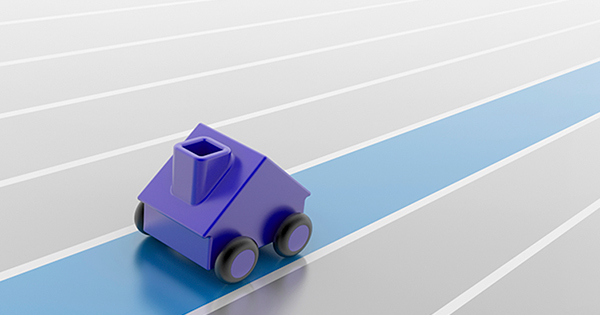 Buyer demand remains strong. The inventory of homes available for sale remains low. If you are thinking about listing your home for sale this year, meet with a local real estate professional who can help you take advantage of current market conditions!